The Nikkie Riozzi phenomenon has arrived, hold on tight and get ready to ride the most exciting wave the dance fitness era has witnessed for a long time. Filled with funk, fun and an infectious scouse charm this girl is well and truly making her mark in the world of dance and fitness. Nikkie has been involved in the dance and fitness industry since 1994, renowned not only for her flawless teaching but her unique style and friendly approach. 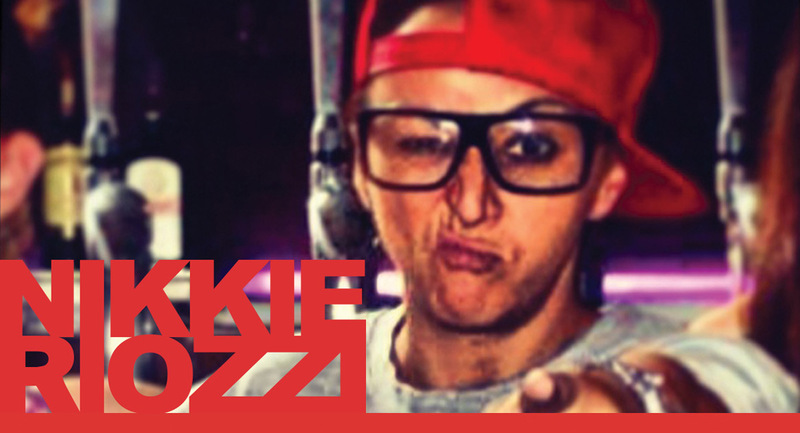 She is a member of the UK elite Reebok presenter team and the proud owner of her own successful dance events; D.i.E (Dance international Event) and her solo workshop tour GETFUNKD. Nikkie is a member of the Urban Funk senior crew team, master trainer in TKO martial arts fitness and presenter on the International Aerobics Week (IAW) team, Swing-Time aerobics and fitness in La Santa, regularly contributing to sell-out events, workshops and training experiences in the UK and worldwide. Her passion for great music has led to her becoming a proud team JB sponsored presenter for world leading music company JUMPYBUMPY. She has a diverse range of sessions to offer, from her signature hip hop classes to Personal Training programmes, all with inspirational and somewhat addictive choreography and body changing workouts. Welcome to the world of Nikkie Riozzi, get addicted at www.nikkieriozzi.com. Private GETFUNKD bookings in your studio?? ?